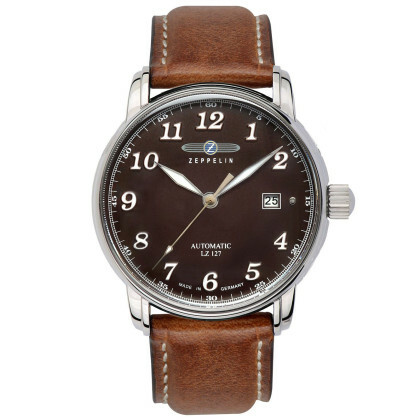 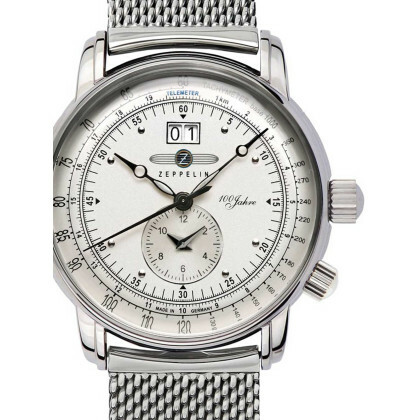 The watch brand Zeppelin comes from the same watch manufacturer as the Junkers watches, named after Hugo Junkers, the German aircraft engineer and pioneer of aviation and inventor of the legendary corrugated iron airplanes. 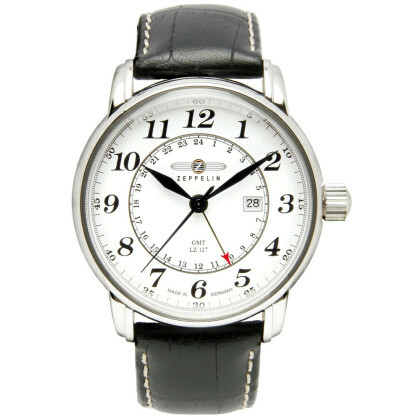 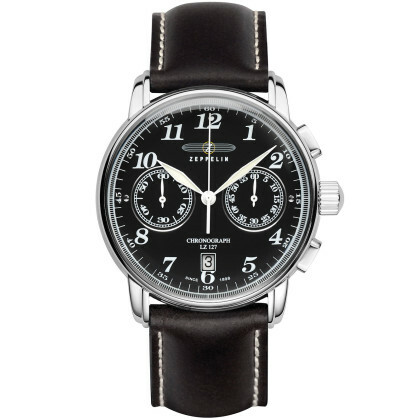 Like all Junkers watches, the Zeppelin watches are durable, robust and of high quality. 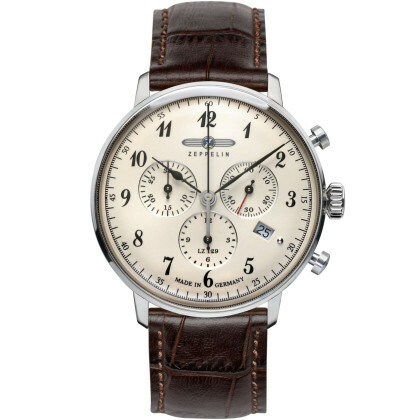 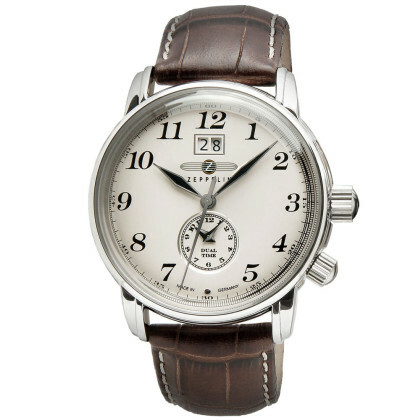 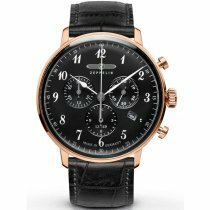 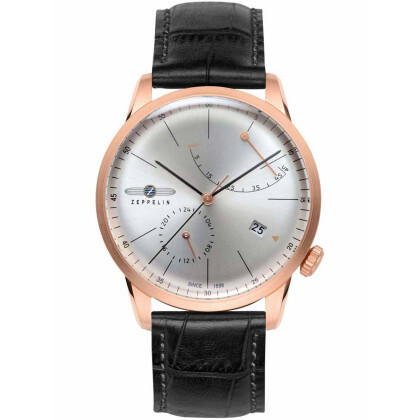 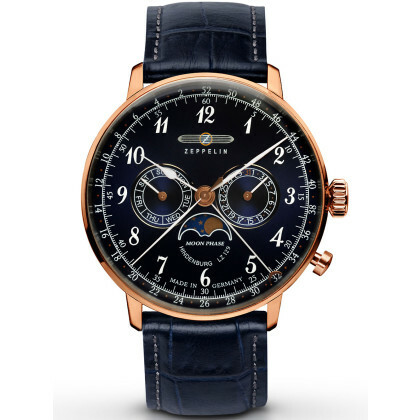 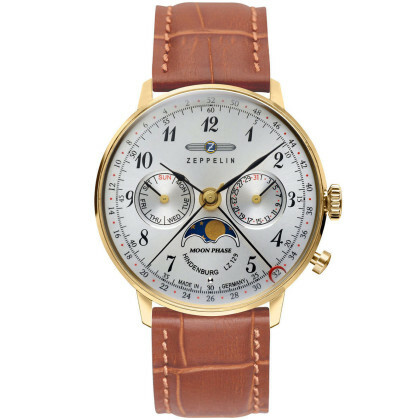 Zeppelin watches are the icing on the cake for a classic, sophisticated and elegant men's outfit. 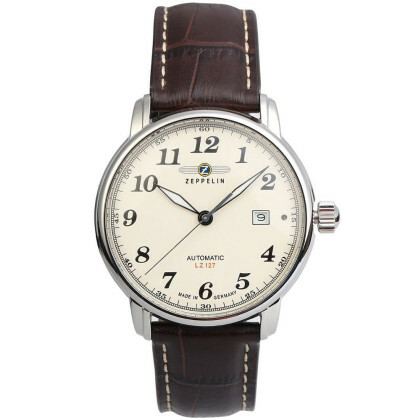 Who wants to radiate seriousness and reliability, sets the right signal with a Zeppelin watch. 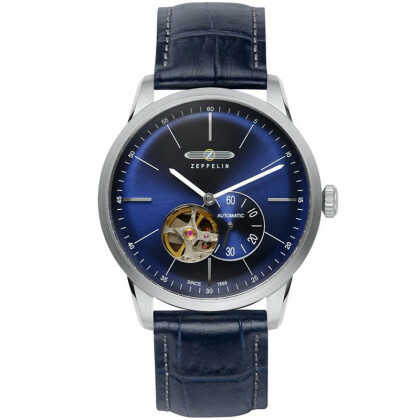 Enjoy the pleasure of wearing a Zeppelin watch on your wrist! 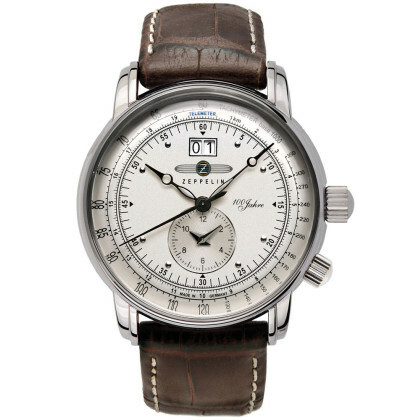 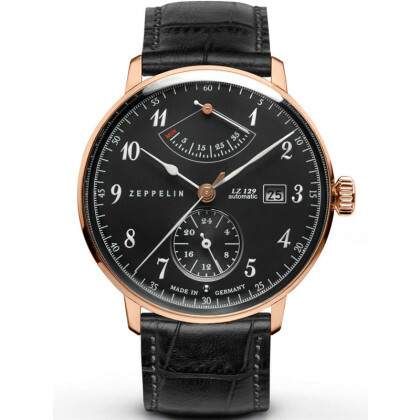 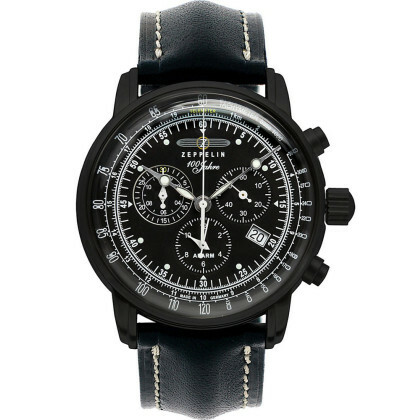 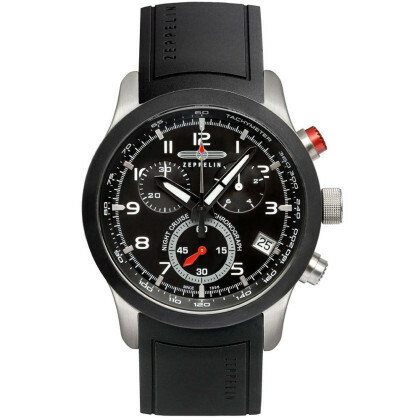 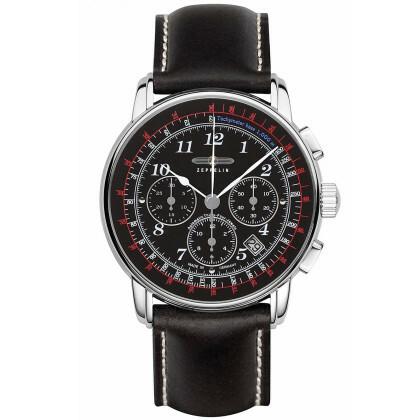 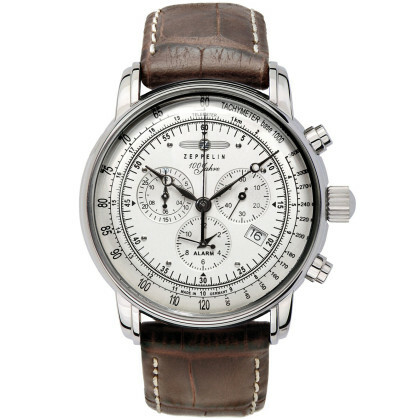 In our online watch shop you will find a selection of different Zeppelin collections. 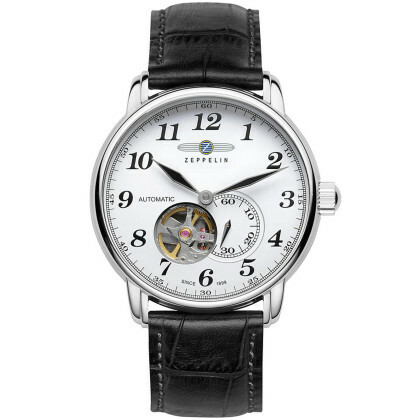 Order free of shipping costs within Germany and comfortably on account. 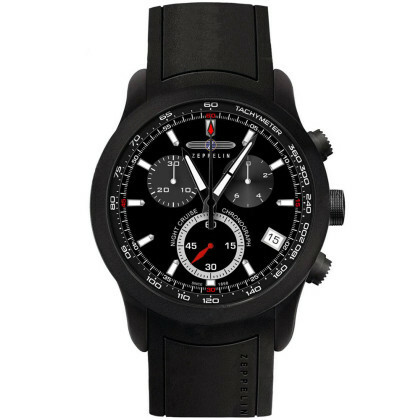 Or benefit from a 5 % discount on prepayment.